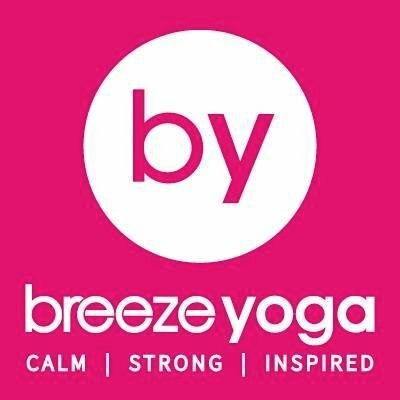 Breeze Yoga, based in Beckenham, is offering fa 50% discount on yoga classes to Ellie's Friends users. For free meditation and energy healing please refer to the other listing. For more information on the venue and all classes including hot and traditional yoga classes please paste website http://www.breezeyoga.co.uk/ into your browser.